Fashion consumers today want fast, easy and seamless. The second they see something they love, they want it. How can retailers respond to this in a multichannel era? The desire for convenience has long shaped other areas of retail, such as grocery, but has only recently become a core consideration in fashion. 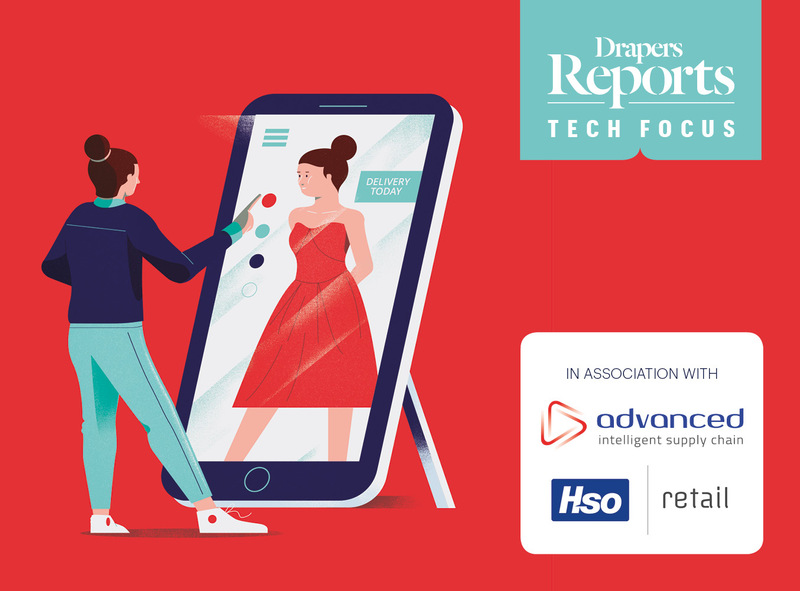 Access our report on the growth of instant fashion to read what it means for fashion retailers, both now and in the future.